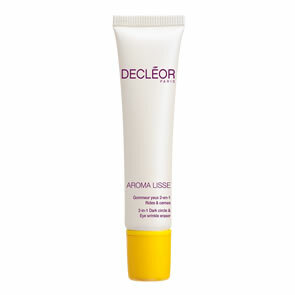 Decleor Nourishing Body Balm is a body balm to help soothe dry feeling skin. Enriched with Frankincense essential oil, Shea butter, Tamanu and Macadamia oils. 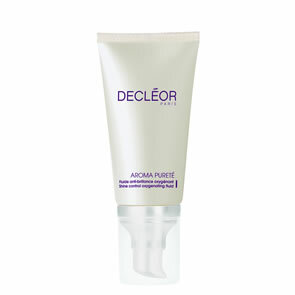 Skin feels nourished with moisture, feeling suppler and softer. With its unique rich texture and aromatic scent, this luxurious balm is ideal for massage. Apply once or twice a day by warming the balm in the palm of your hands. Smooth all over the body, focusing on dry areas.